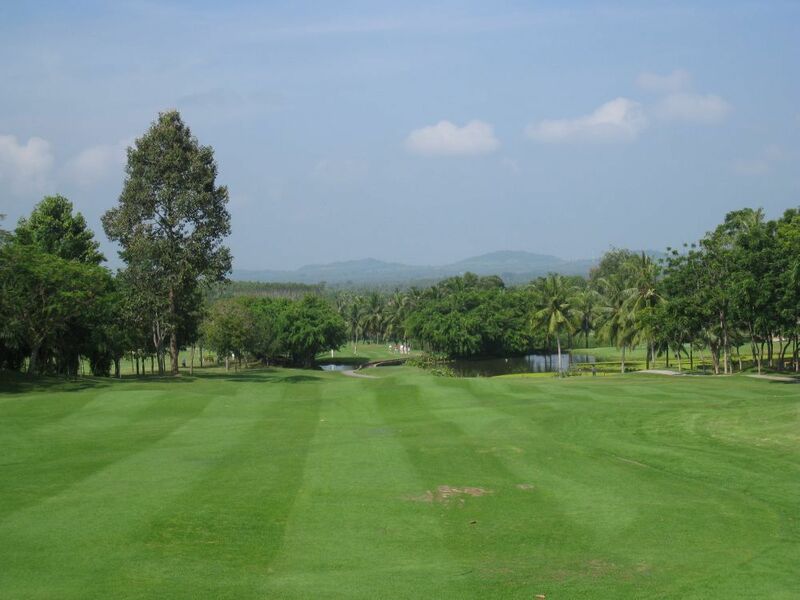 Set among rolling hills near the gulf of Thailand, Rayong Green Valley is one of the most picturesque and popular golf courses in Pattaya. 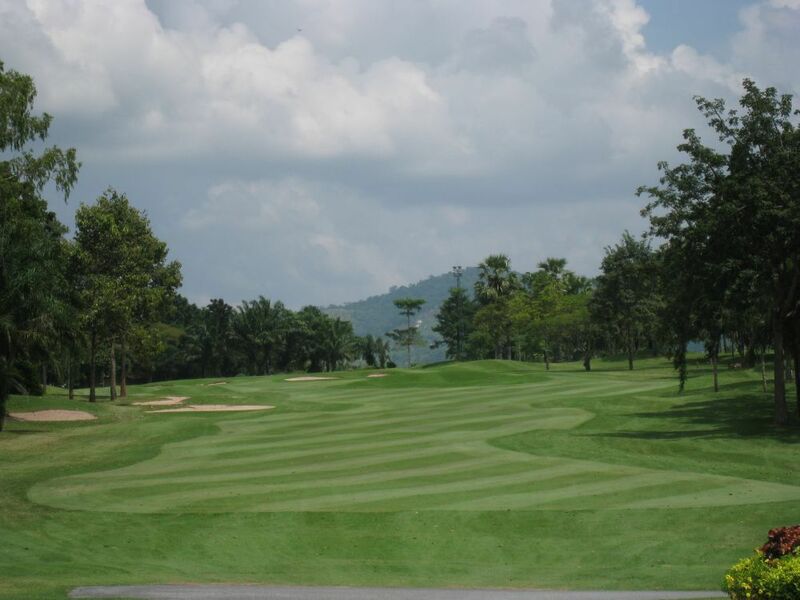 Green Valley features an inspired design that makes full use of the natural layout to create an enjoyable and testing round of golf for players at every level. 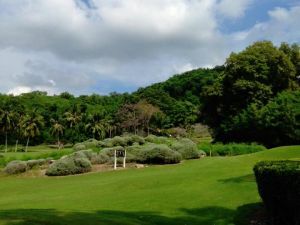 Rayong Green Valley is lodged on the side of a hill and thus takes its features from the large rocky outcrops, boulders and native fauna that are featured in the local terrain. Bunkers have been used very intelligently, inviting a good golfer to go for the drive over them while the (experienced) lesser player has plenty of room to lay up. 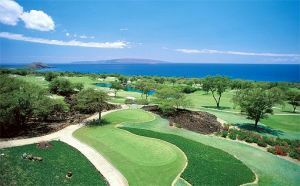 To walk the undulating fairways in this glorious peaceful setting is to enjoy golf at its best. 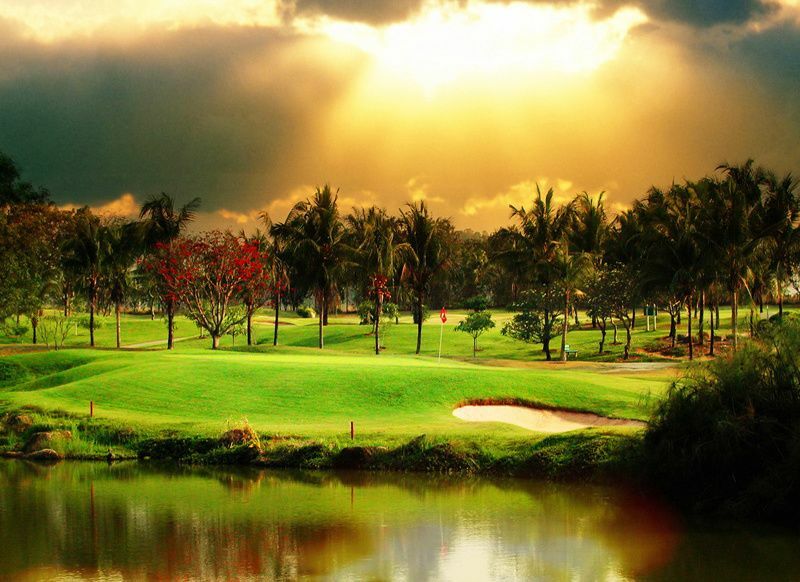 The greens vary from large to small, and this is not a course to lose your concentration on. 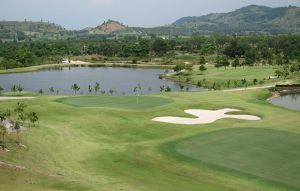 The Rayong Green Valley complex also incorporates a large fine clubhouse with 3 different restaurants (International/Thai/ Korean/ Japanese), polo club and equestrian track. 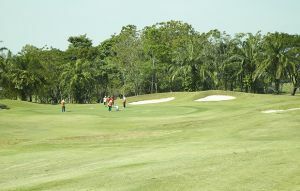 Houses and a condominium overlook the course. 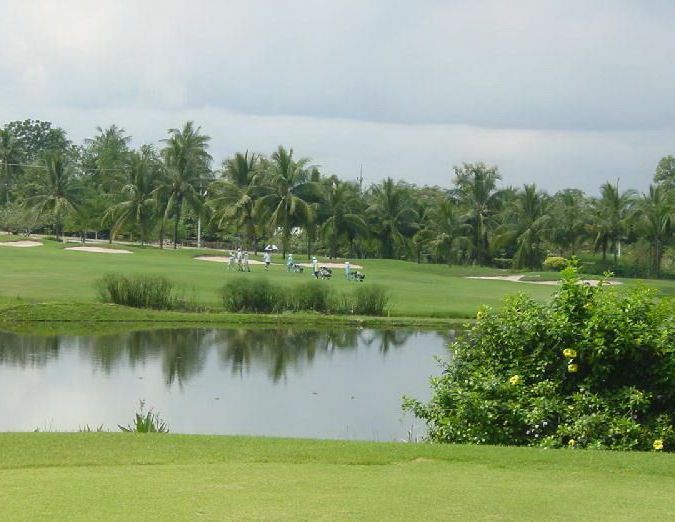 Rayong Green Valley Country Club has different Services to offer. Choose a date and number or players to see the rates.